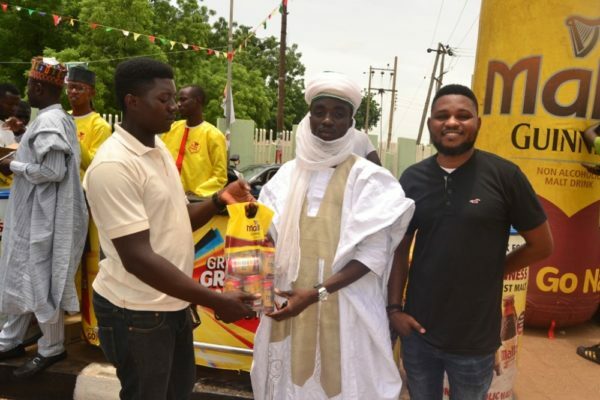 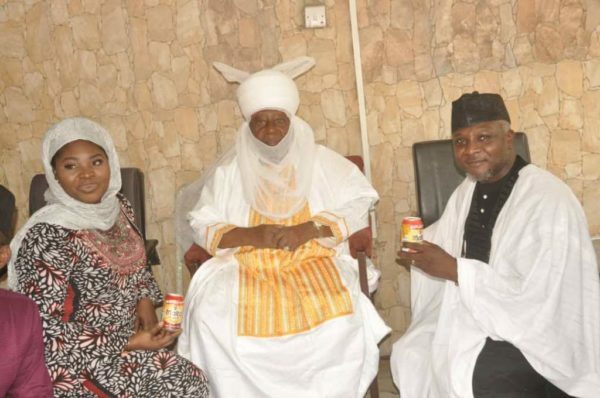 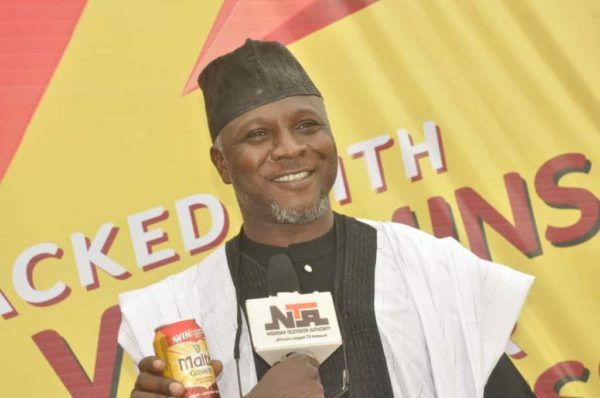 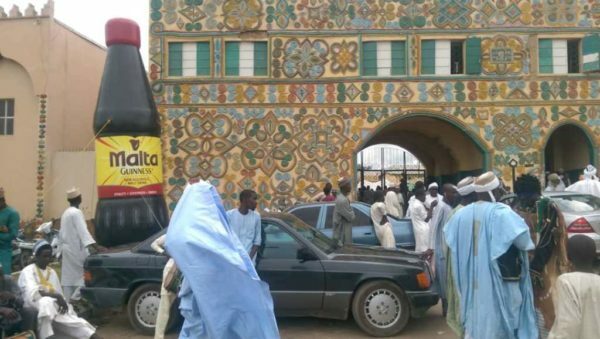 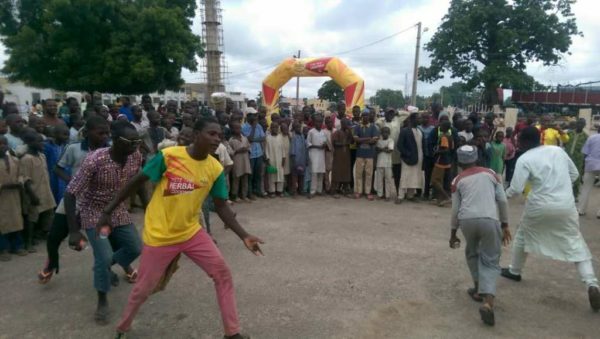 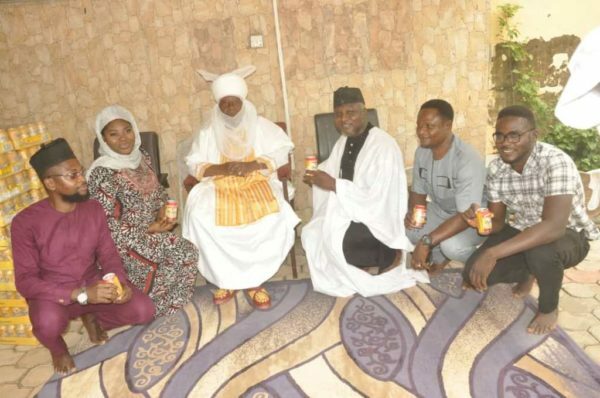 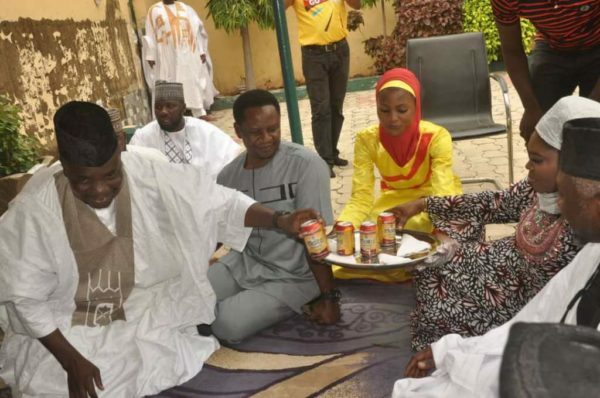 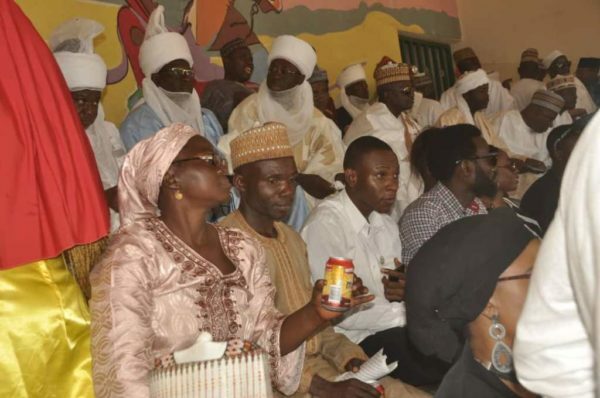 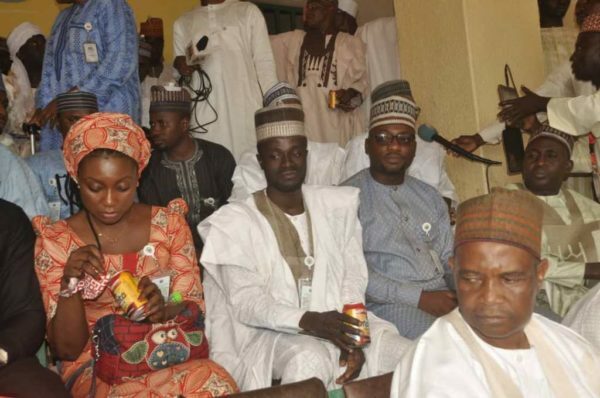 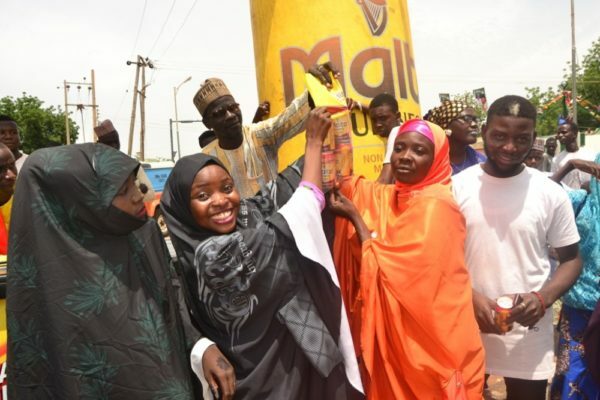 The 2018 edition of the annual Durbar festival in Sokoto and Zaria was filled with so much excitement, fun and pride for culture as Nigeria’s premium malt drink, Malta Guinness was on the ground to refresh and energize guests at the festival. 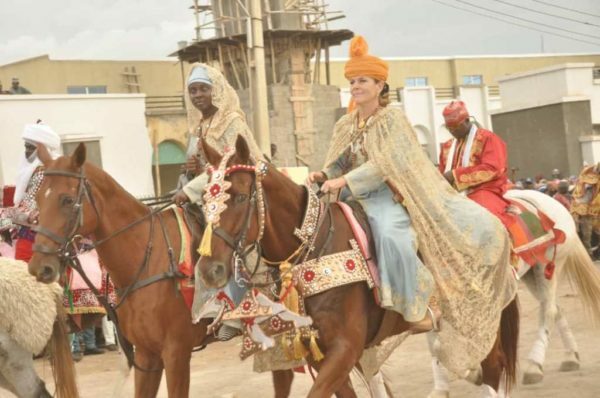 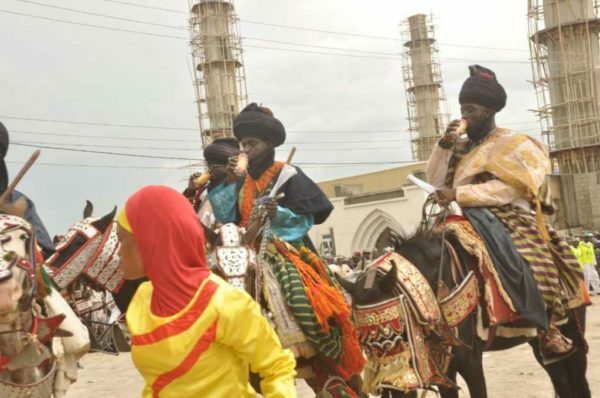 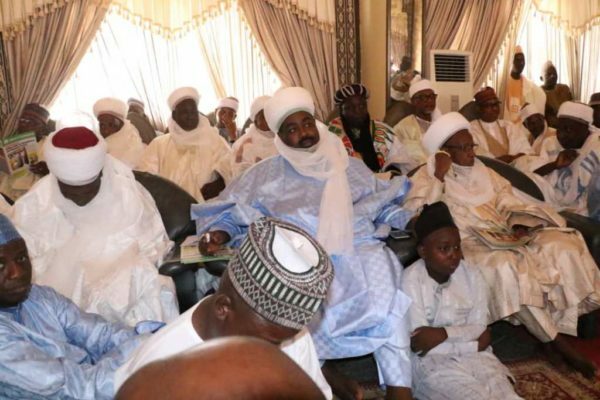 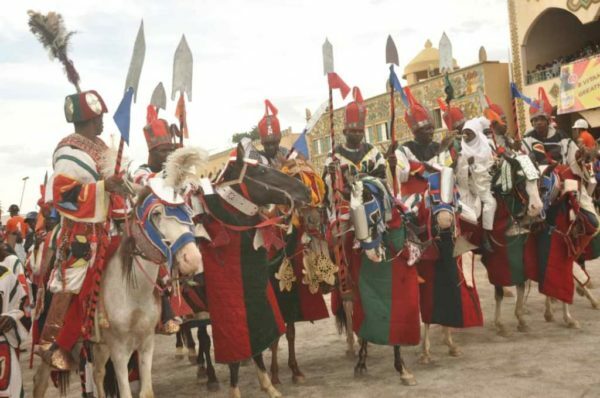 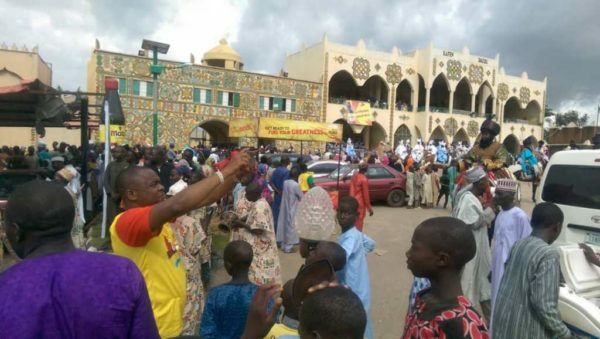 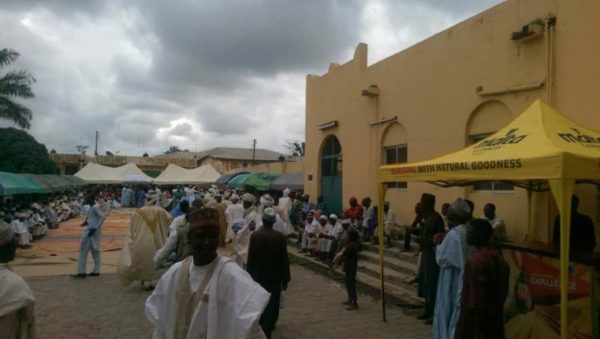 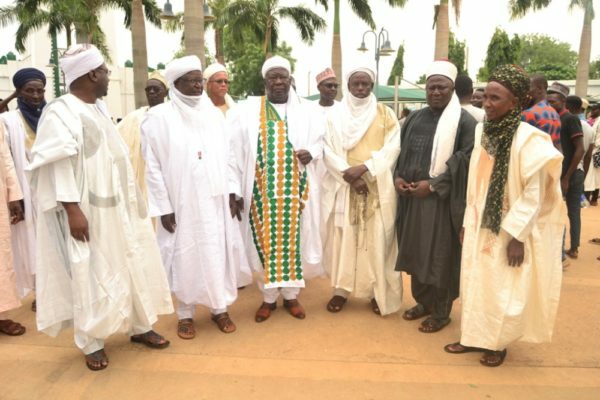 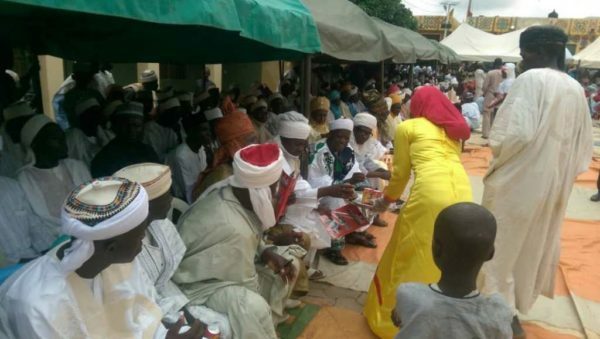 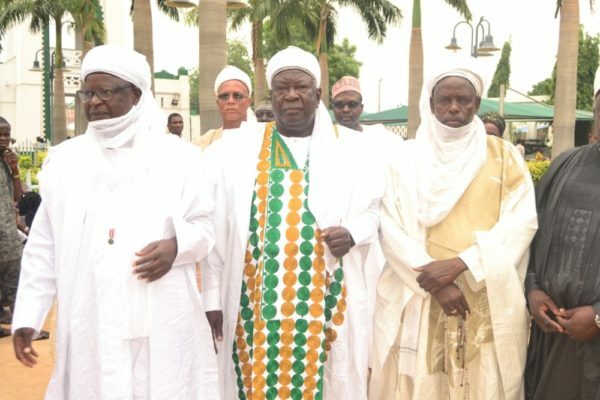 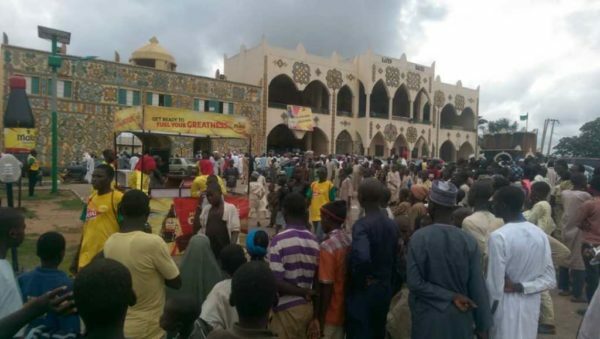 The Durbar festival which took place during the last Salah holidays in Zaria and Sokoto kicked off after the prayers and colourfully dressed horsemen began the parade to the Emir’s palaces in Zaria and Sokoto to salute and show their allegiance to the Emirs- Alhaji Idris Shehu and Alhaji Sa’ad Abubakar respectively. 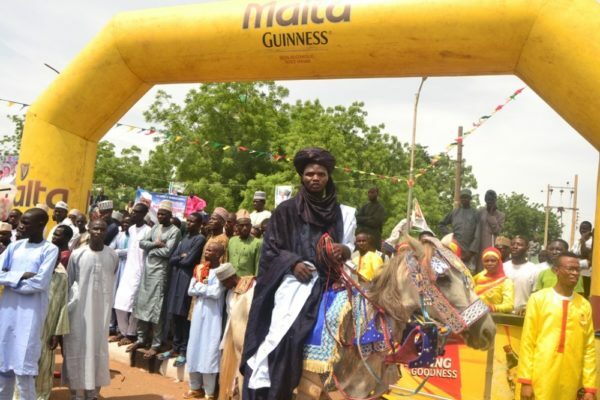 In both of the ancient cities, officials of Malta Guinness led by the Marketing Manager, Omotola Bamigbaiye-Elatuyi were warmly received by the Emirs, delegates, and guests of the festival who recognized Malta Guinness as Nigeria’s premium non-alcoholic malt drink, packed with vitamins B1, B2, B3, B5, and B6. 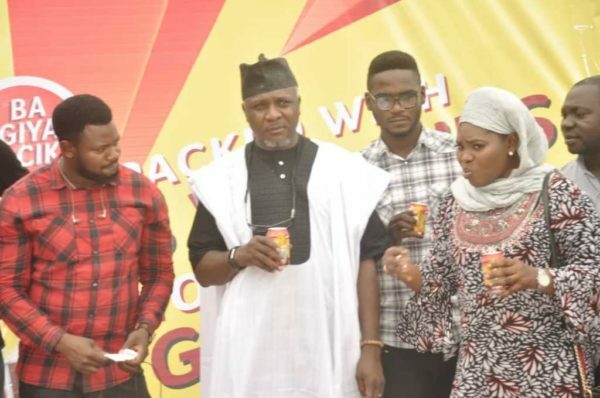 Also in attendance were Head of Sales Division (North), Penny Vakkai and the Divisional Trade Activation Manager (North), Ugonna Okeke. 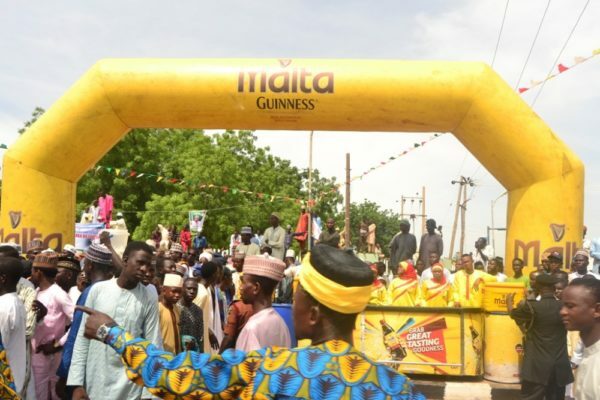 As the official malt drink of the Durbar festival in Zaria and Sokoto, Malta Guinness treated guests to ice cold refreshing Malta goodness, adding more colour, pump, and pageantry to the festival as a brand that fuels the greatness of Nigerians. 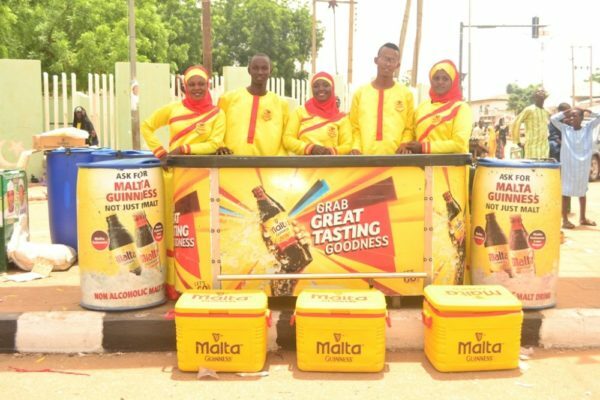 To be the first to hear more details, follow @maltaguinnessng on Twitter and @maltaguinnessng Instagram and Like the Malta Guinness page on Facebook for more details.